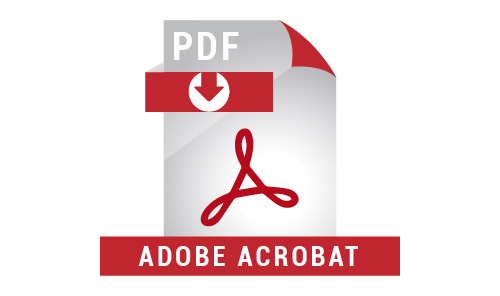 The key to real estate marketing is location, location, location! 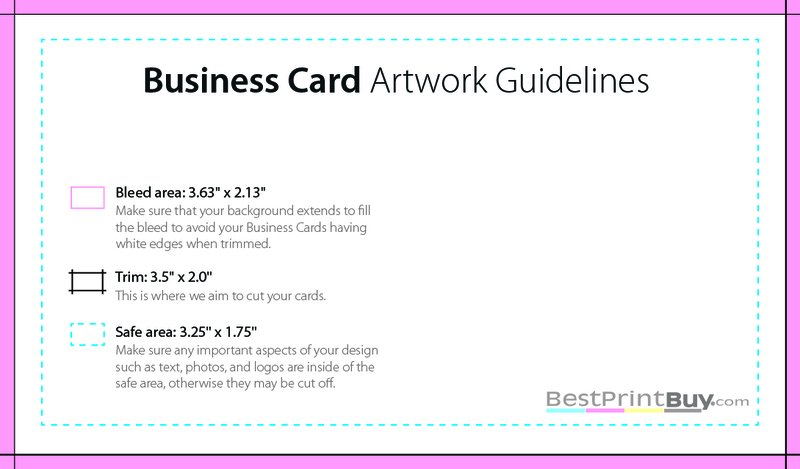 You can meet potential clients anywhere – at the gas station, in the grocery store checkout line, even on the road. 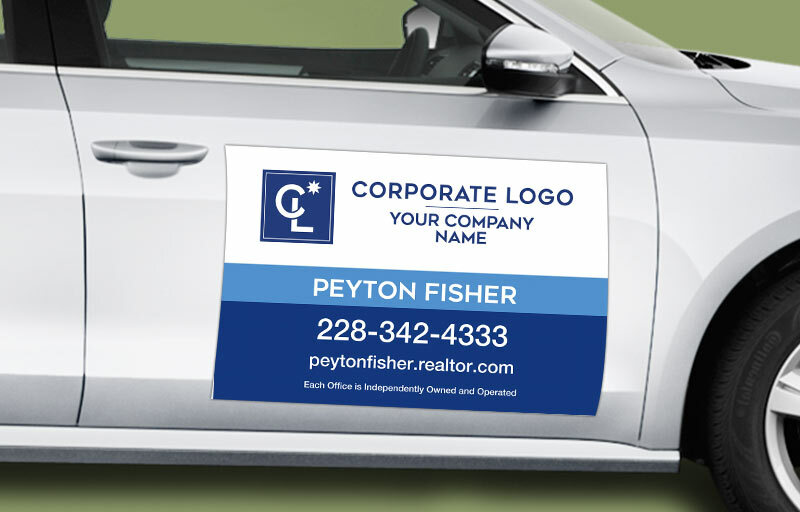 With our Coldwell Banker real estate car magnets, you have marketing materials that get your message across everywhere you go. 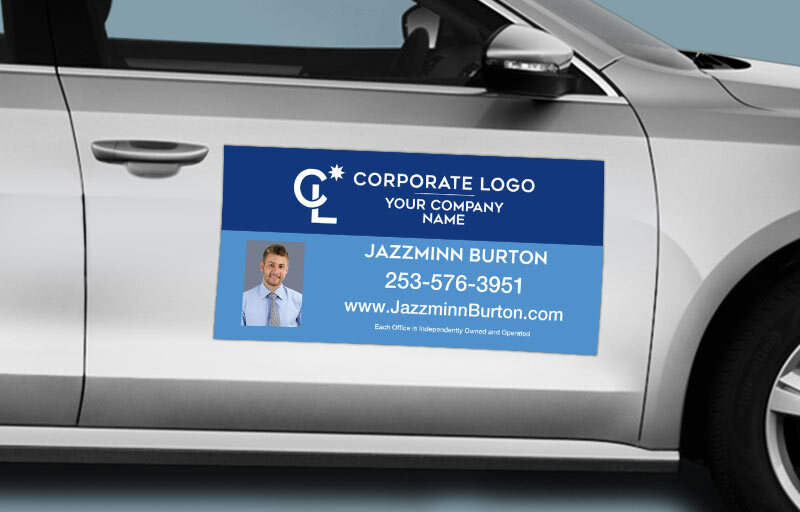 Car magnets are a versatile solution for real estate professionals who want to increase their visibility and name recognition. 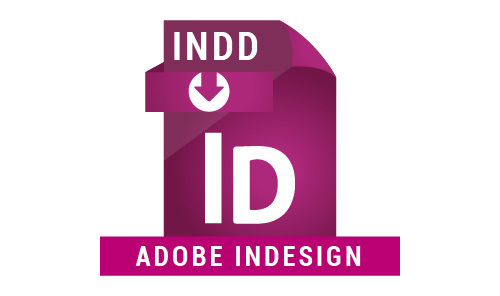 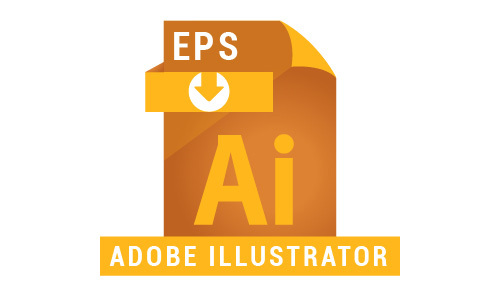 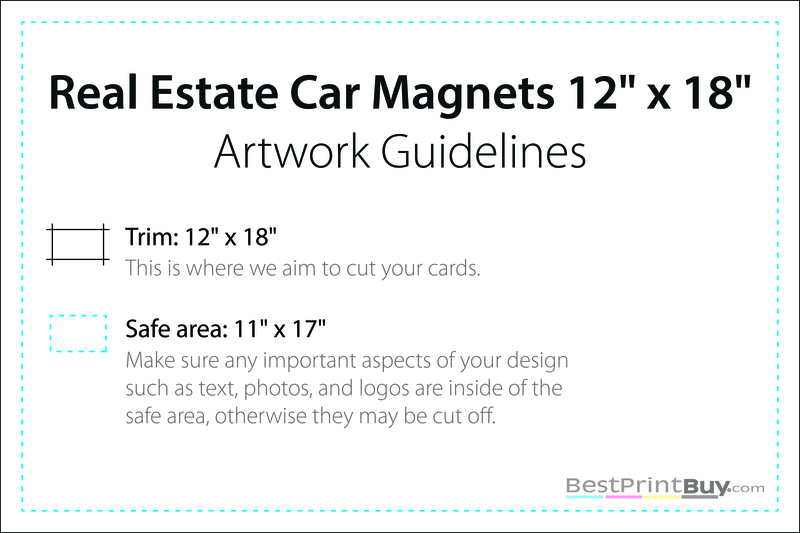 All of our magnets are printed on a durable 30 mil magnet stock, with gloss coating on the front to ensure readability. 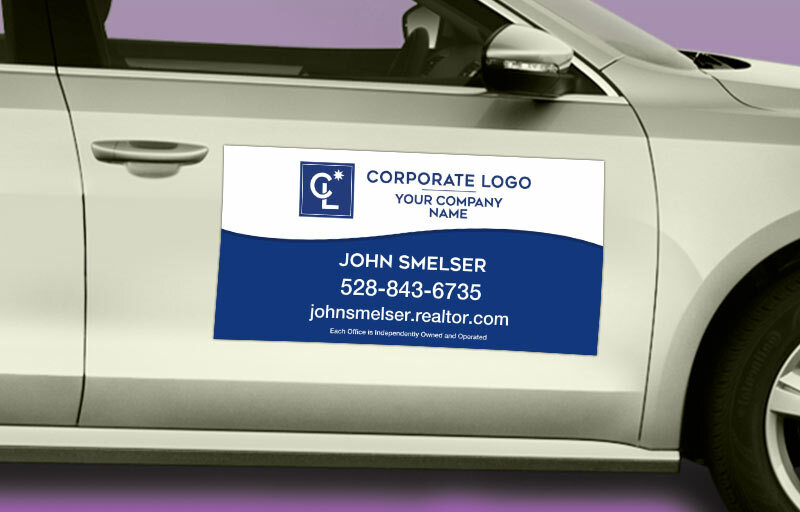 Available with or without photos, and in a 12 x 18 or 12 x 24 inch size, these real estate car magnets are a great way to promote individual agents or an entire office. 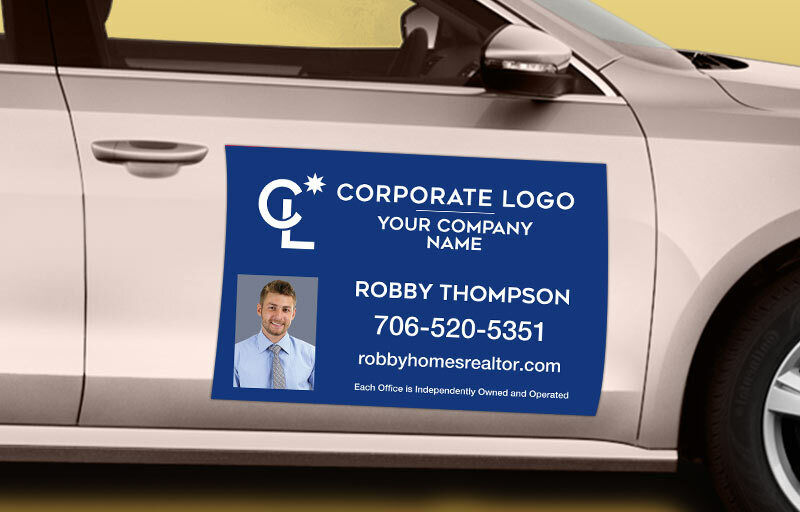 With our easy ordering process, you can have an official Coldwell Banker branded car magnet complete with your name, contact information, and even photo, at your doorstep in just a few days!